THE POOL IS OPEN!!! 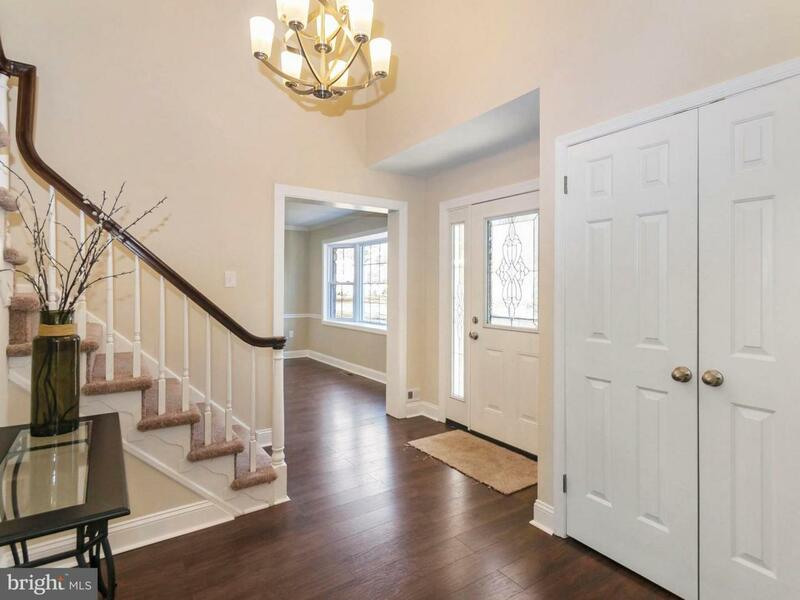 Welcome to this fabulous location within Yardley Hunt! 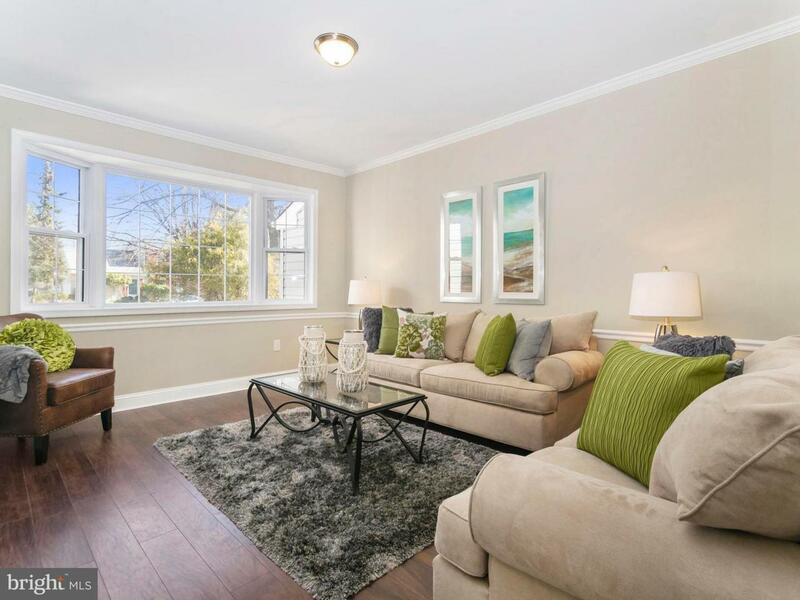 This recently rehabbed four bedroom, two and a half bathroom spacious home offers an excellent, open floor plan. 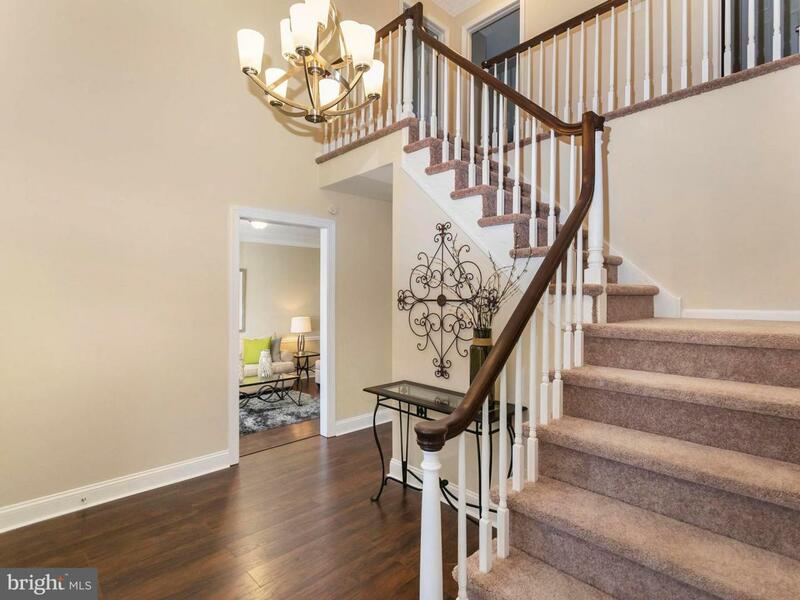 Enter the two story foyer to find a formal living room to your left and a formal dining room to your right. Head back to the kitchen, which is open to the family room. The family room has a nice brick fireplace for those chilly nights! Sliding glass doors lead to an oversized deck and an in ground swimming pool. Get ready for barbecues and pool parties! There is a main floor laundry/ mud room and an attached two car garage. Upstairs find a master suite with it's own bathroom, sitting area and a HUGE walk in closet! Three more spacious bedrooms and an additional full bathroom complete the second floor. 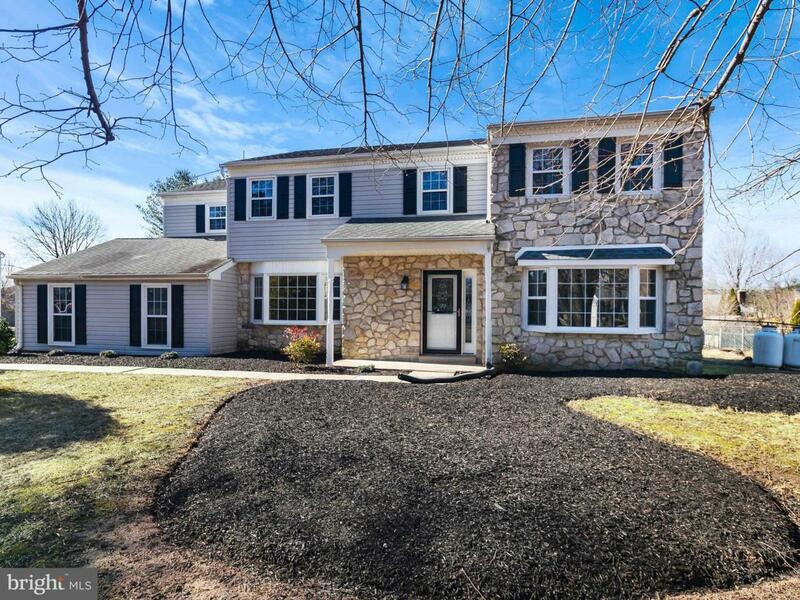 This home is convenient to shopping, restaurants and an easy commute to New Jersey or Downtown Philly! This is a winner!